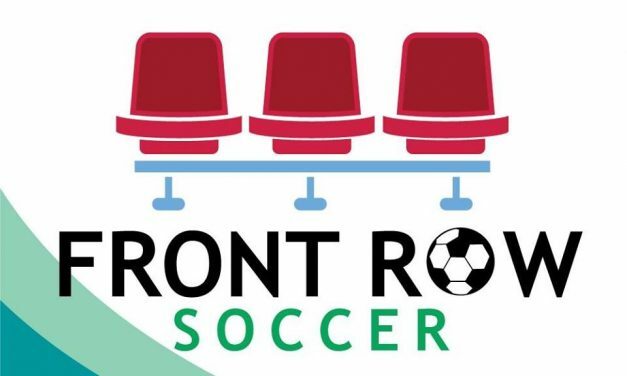 Only one scenario has the area’s lower division teams hosting a game in the second round of the Lamar Hunt U.S. Open Cup, as U.S. Soccer Wednesday announced possible second-round match-ups. New York City FC has named celebrity chef Marcus Samuelsson the club’s first chief culinary coach. 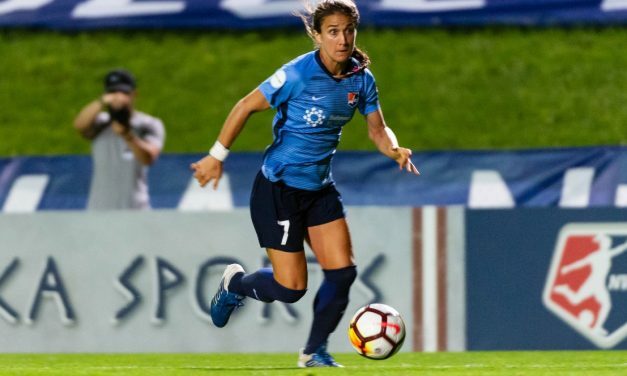 Sky Blue FC finished its 2019 preseason with a 2-0 victory over Rutgers University Friday night. 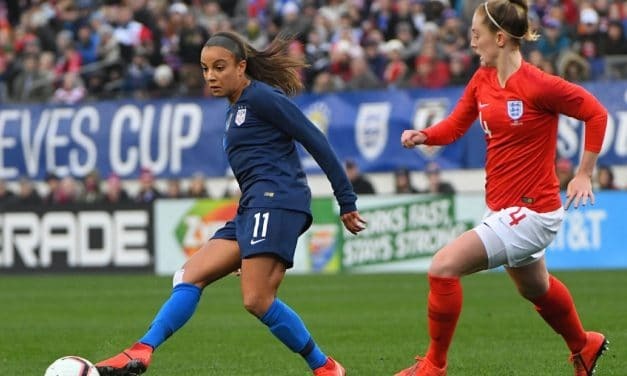 After a pair of draws, the U.S. women’s national team will try to salvage the SheBelieves Cup against Brazil at Raymond James Stadium in Tampa, Fla. Tuesday at 8 p.m. (FS1). Three Red Bulls midfielders — Vincent Bezecourt, Florian Valot and Derrick Etienne, Jr. — have been listed as probable for Wednesday night’s Concacaf Champions League encounter with Atletico Pantoja at Red Bull Arena. 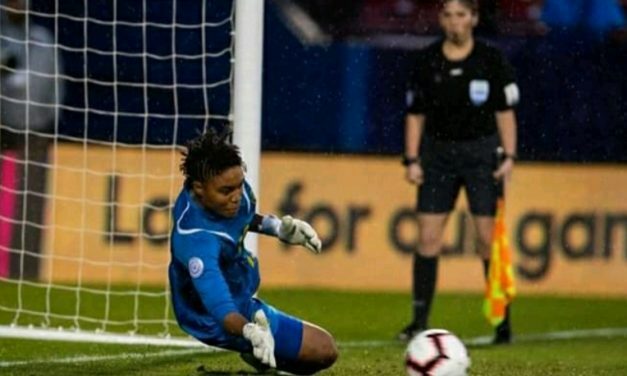 Jamaica international goalkeeper Nicole McClure has a new home as she prepares for the Women’s World Cup. 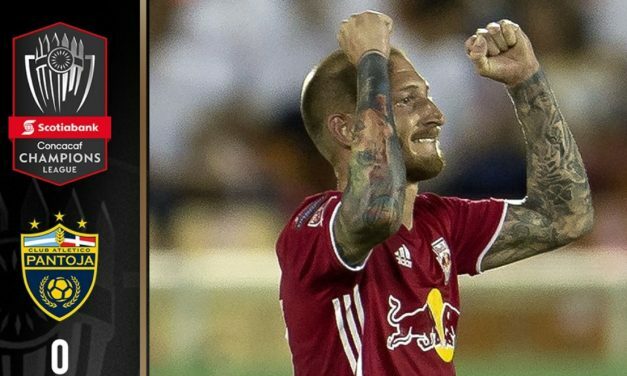 The Red Bulls find themselves in the drivers seat entering the second leg of their Concacaf Champions League Round of 16 series. 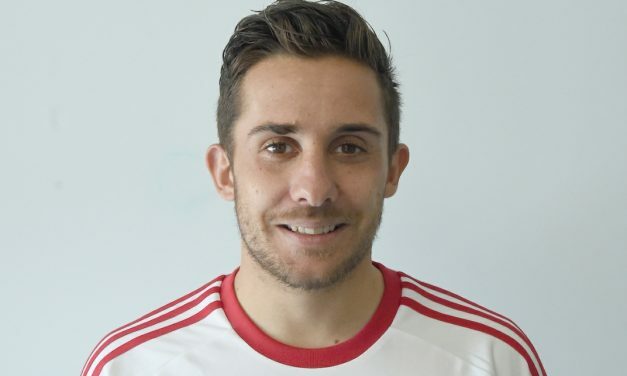 Even before he could walk, Alain Maca was destined to make soccer history in the United States. 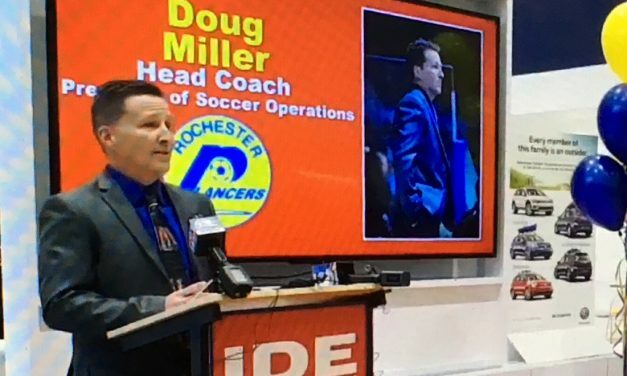 The Detroit Waza Flo made the most of its shots in its Major Arena Soccer League 2 match Saturday night. 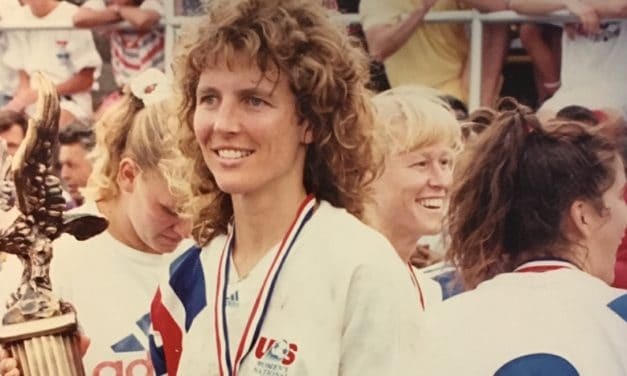 Former U.S. women’s international Michelle Akers and one-time coach Al Miller will be honored by the the Walt Chyzowych Fund, a charitable fund of the United Soccer Coaches Foundation, will be honored at the organization’s convention in Chicago. 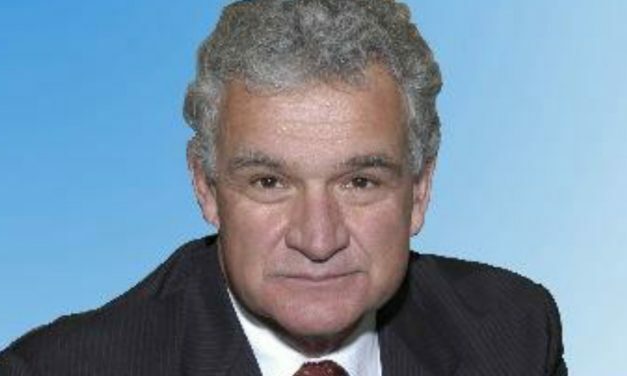 So, which story will be the top local story of the year?